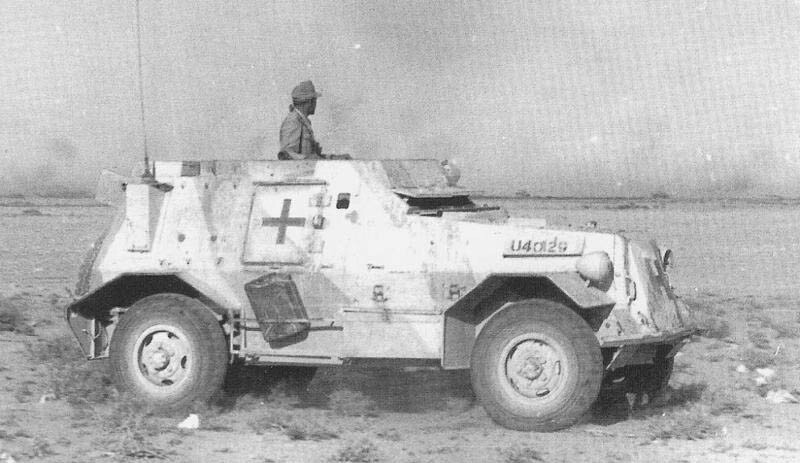 Marmon-Herrington Armoured Car, was an armoured vehicle produced in South Africa and adopted by the British Army during the World War II. 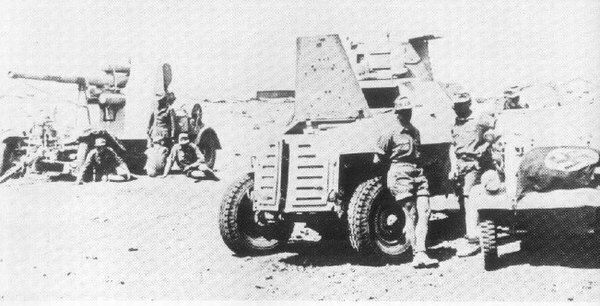 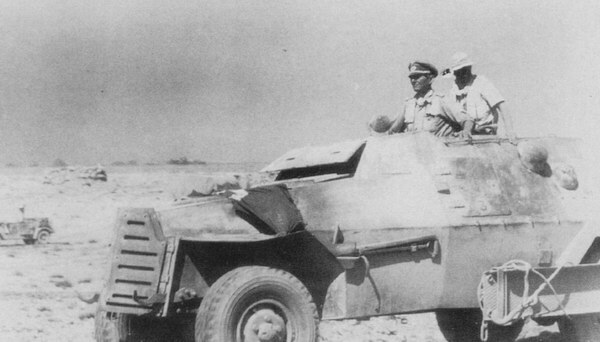 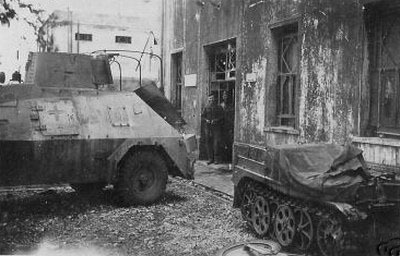 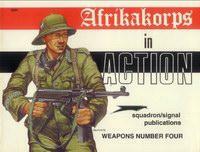 In 1938 the South African government initiated development of an armoured car. 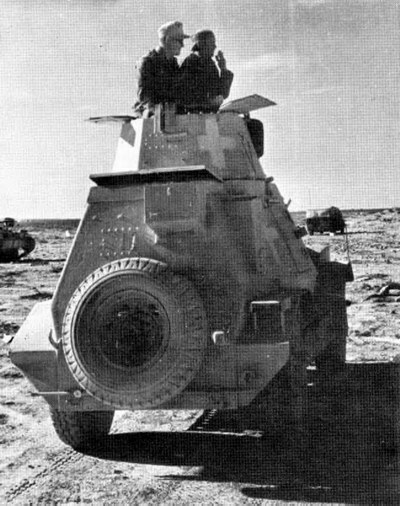 The resulting vehicle was based on a Ford 3-ton truck. 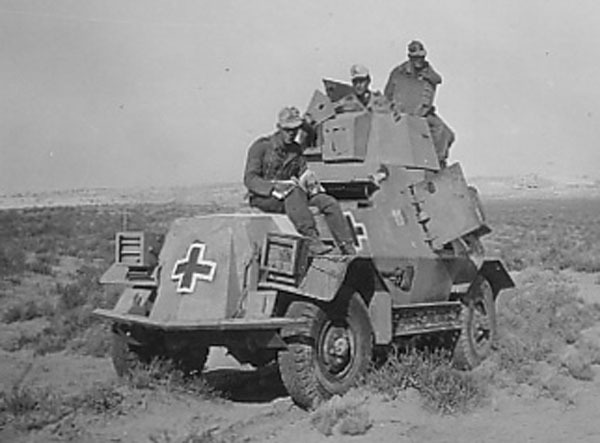 As the country did not have an automotive industry to speak of, many components of the vehicle had to be imported. 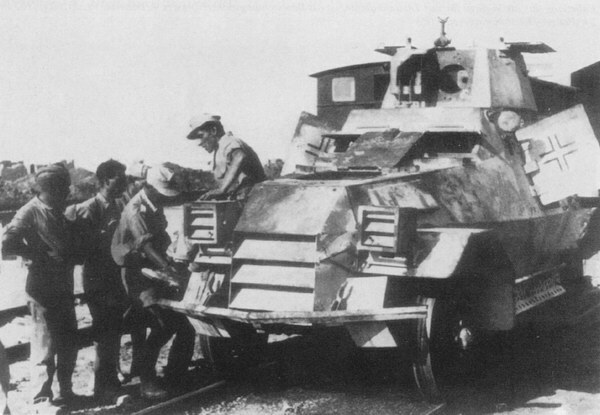 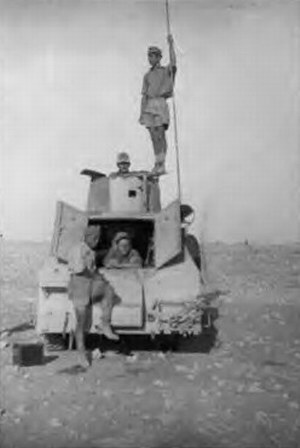 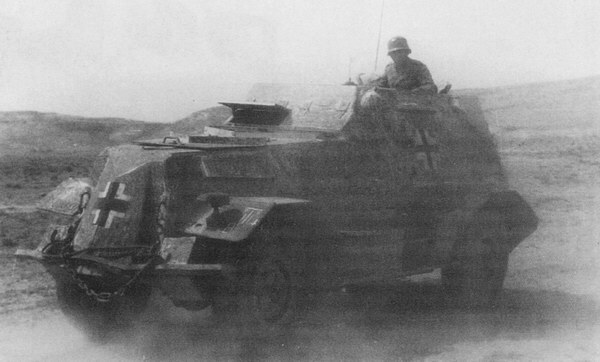 Chassis components were bought from Ford Canada and fitted with a four-wheel drive train produced by the American company Marmon-Herrington (hence the designation), UK made armament (with the exception of the U.S.-made Browning machine gun) and armour plates produced by the South African Iron & Steel Industrial Corporation.